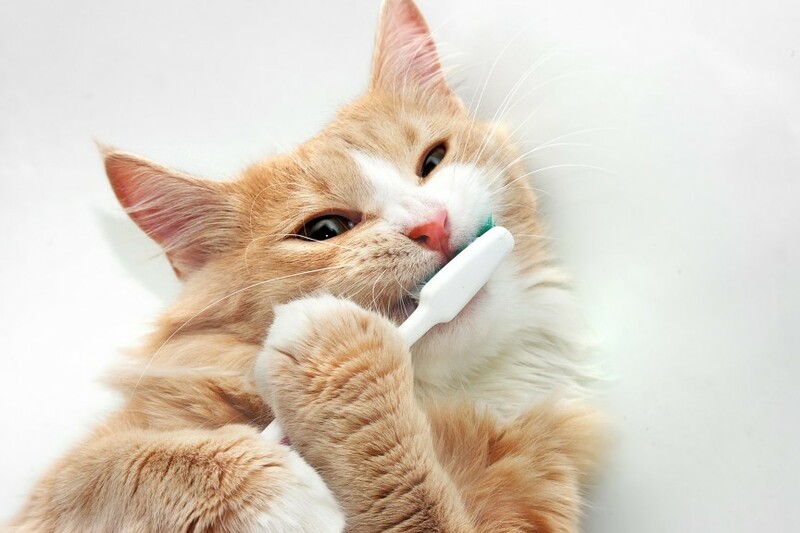 Many cat owners probably aren’t aware that oral health disease is the most common health issue their cats face. But the fact is that by the time cats reach the age of 3, over 85% of them have some form of dental disease. And without proper feline dental care, the condition of their teeth will steadily worsen, causing swollen gums, pain, and tooth loss. 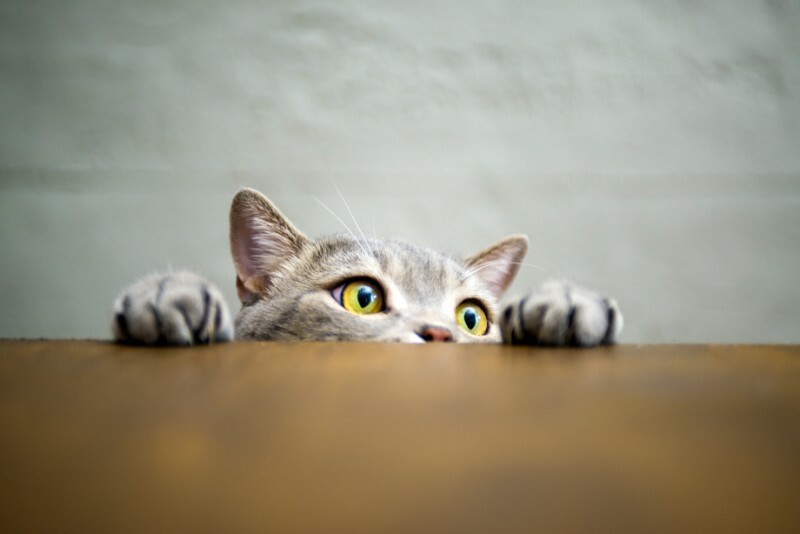 Even a shortened lifespan can result from a lack of feline dental care. So what’s a passionate cat owner to do? Rocklin Ranch Veterinary Hospital is passionate about cat health, too. So we pulled together some expert advice to help cat owners understand and prevent this common cat health threat. Spring is in the air, and thoughts are turning towards all things green – the lawn, the garden, the shrubs and flowers, and all the fulfilling work that goes along with keeping those living things beautiful. 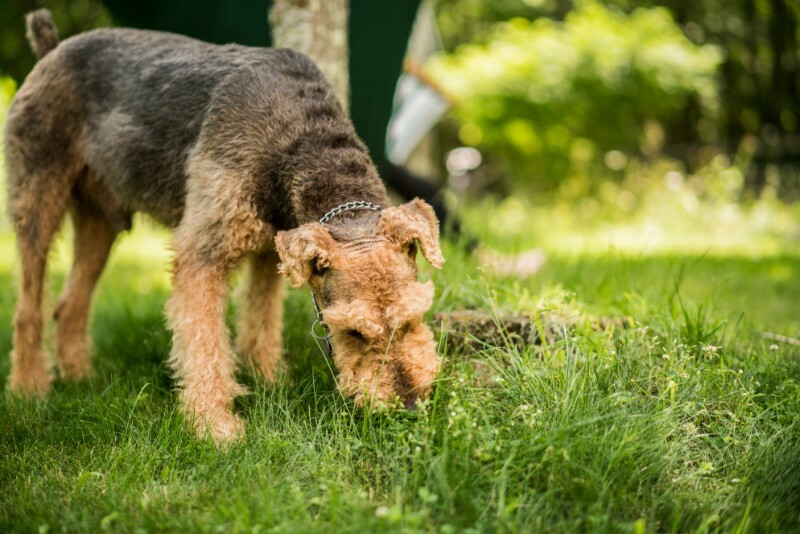 Unfortunately, encouraging new growth while keeping unwanted plants and insects at bay often involves the use of chemicals that can put pets at risk. 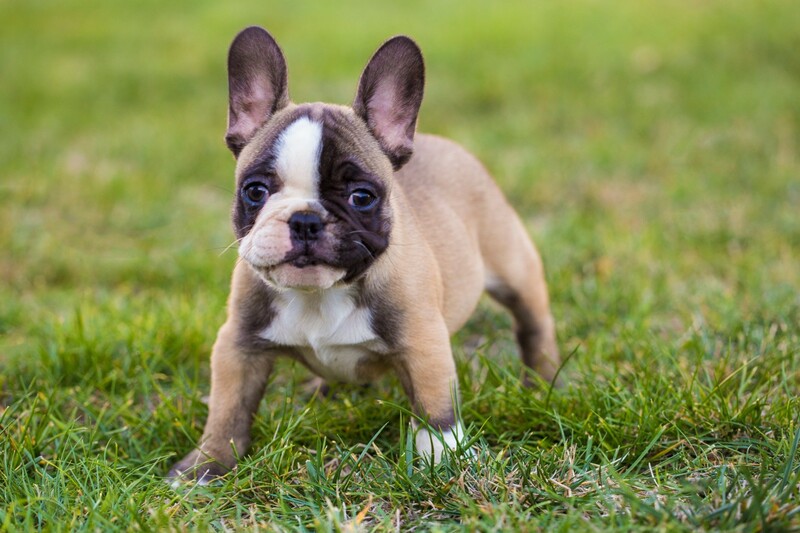 The entire month of March is dedicated to poison awareness, and the Rocklin Ranch Veterinary Hospital team wants to make sure pet owners are aware of the most common outdoor pet toxins, and know how to protect their pets. 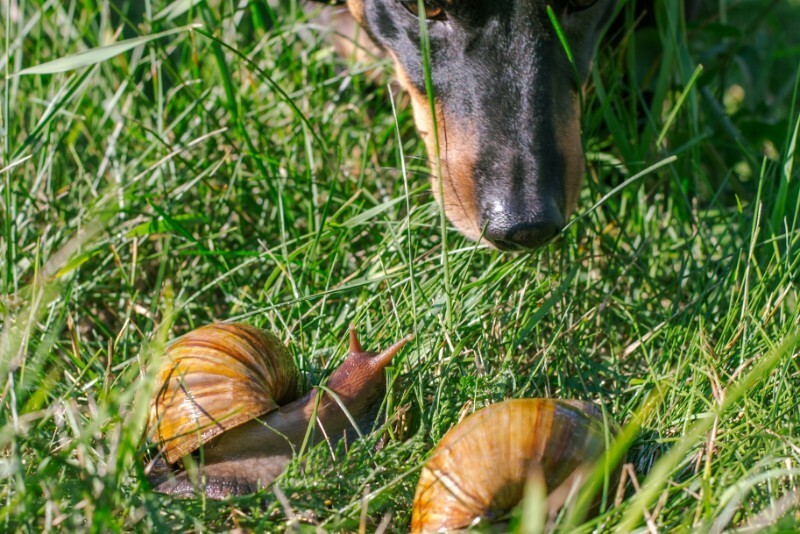 No one wants mice, rats, gophers, or other critters invading their home or yard. Rodenticides are chemicals used to kill these small animals, but unfortunately, anything that can kill a rodent can also kill a dog or cat. Rodenticide poisoning in pets is a serious problem, and the team at Rocklin Ranch Veterinary Hospital wants to make sure pet owners know how to protect their furry companions. Ask a Vet: Do Pets Watch TV? 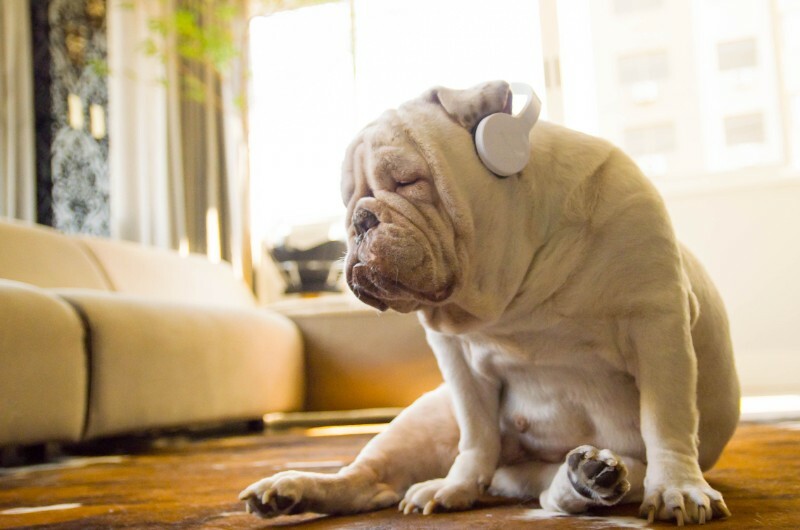 TV shows and commercials aren’t geared toward pets, but that doesn’t mean they don’t watch TV. 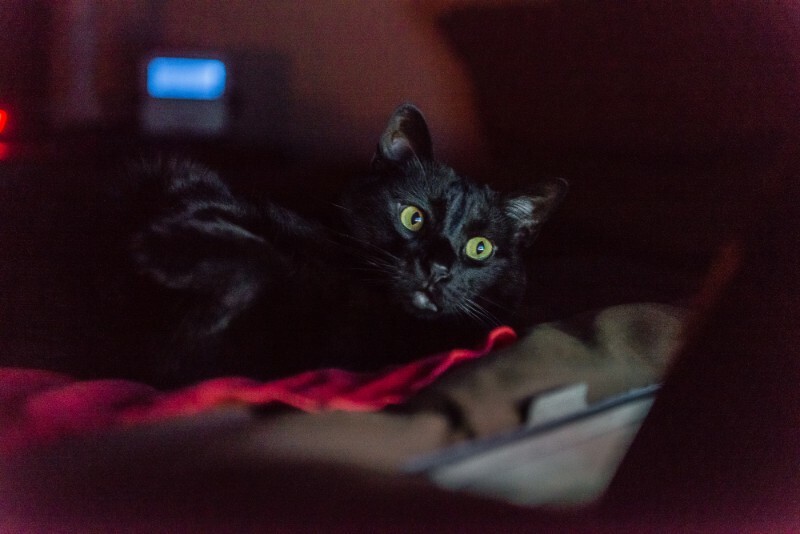 Many pets glance at the screen, react to the sights and sounds of animals on TV, and may even become as captivated by the latest Netflix series as we are. But when pets watch TV, do they understand what they see or are they merely attracted by all the bright lights and moving pictures?